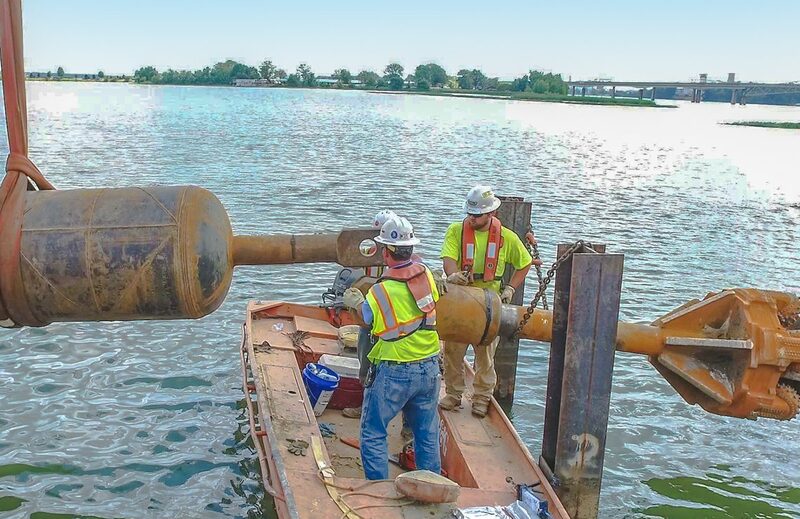 The Limestone County Water & Sewer Authority (LCWSA) is a water and sewer utility that serves more than 21,000 customers in Limestone County, AL, and surrounding areas in north central Alabama. 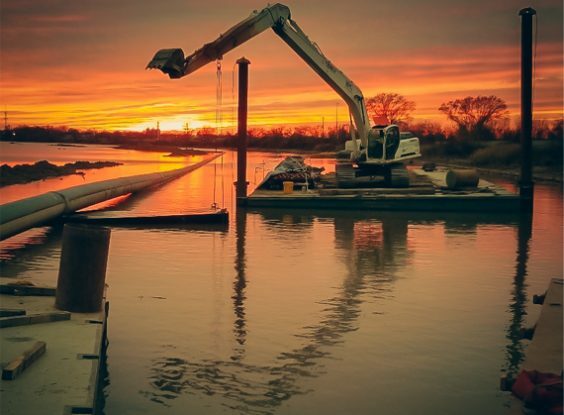 In order to meet the current and future demands for water in their rapidly developing service area, the LCWSA knew that a large-scale construction project was inevitable. 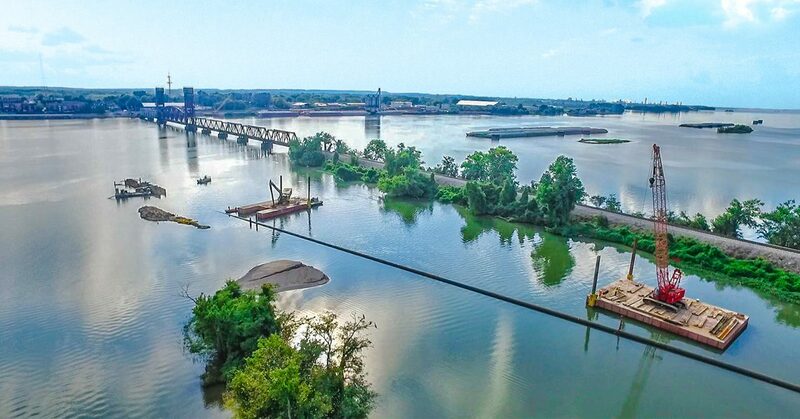 After years of planning, budgeting, and coordinating with local, state, and federal authorities, the decision was made to install a large diameter water transmission line that would allow Limestone County to purchase water from nearby Decatur, AL, which happens to be on the other side of the Tennessee River. 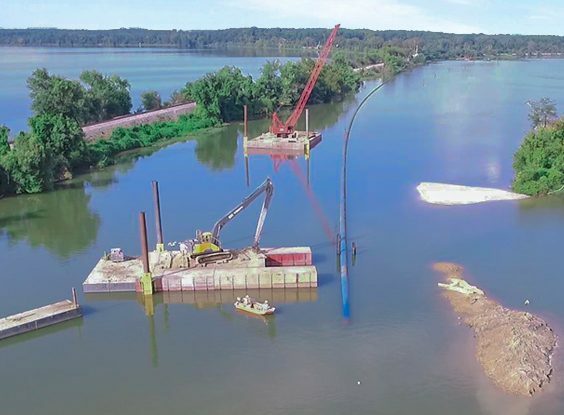 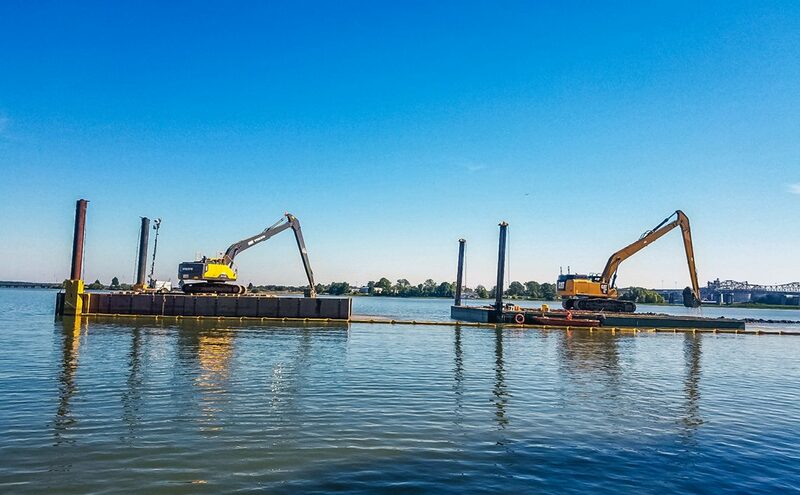 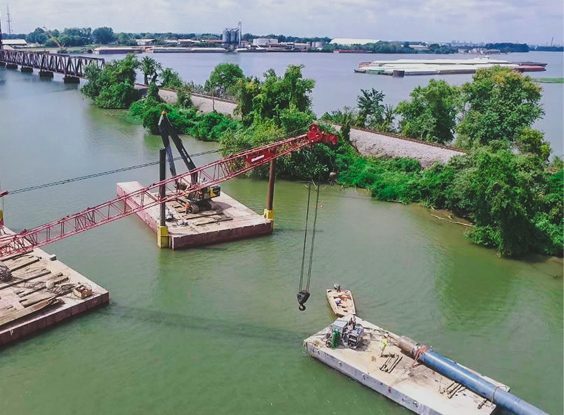 Garney was selected to install a horizontal directional drill under the Tennessee River for nearly 3,000 LF, 5,800 LF of subaqueous crossing of Wheeler Lake, 2,200 LF of open cut wetlands crossing, and 5,800 LF of conventional open cut installation. 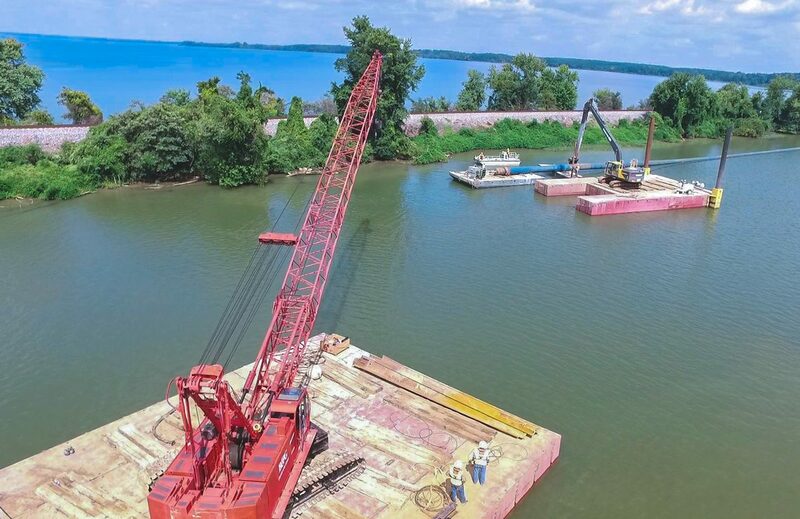 The project featured unique complexities, the largest being an 8,800 LF crossing of the Tennessee River and Lake Wheeler, which consisted of, a 3,000 LF hard rock horizontal directional drill under the Tennessee River that connected to 5,800 LF of sub-aqueous pipe excavated and set on the bottom of Lake Wheeler. 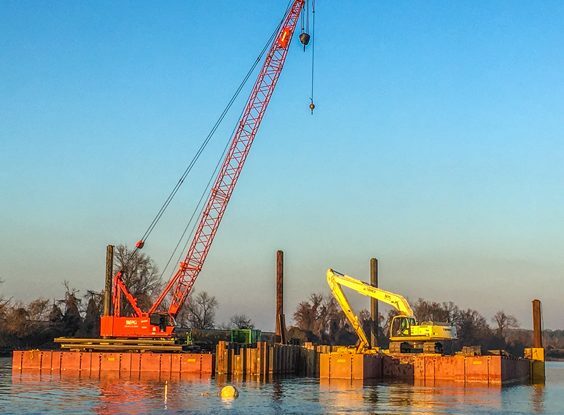 Despite unique and industry-firsts, Garney completed this project 41 days ahead of schedule and within budget.